Today I swam with a woman who sang of the broken. She sang of hope, the fallen, the dying. 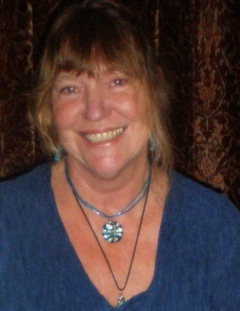 UK poet Dr. Geraldine Green is a freelance creative writing tutor, mentor and visiting lecturer at The University of Cumbria.